Moe Lane » The February Patreon Pledge Drive. 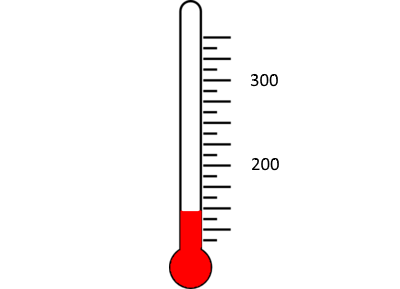 The February Patreon Pledge Drive. Lost ground this month, to the point where it’s below a threshold. So… tell your friends! For as little as a buck a month you get great stories, gaming material, and whatever else I put out! Also: every new signup will generate an installment of my SF Pulp serial The Bold Marauder, whether or not we reach $200/month! It’s a bargain!